Saving Vice is an independent American metalcore band from New England founded by bassist Robbie Litchfield. Litchfield soon added both guitarist Zach Racicot and vocalist Chase Papariello. It wasn’t until later on that the band included the final pieces of their lineup, vocalist Tyler Small, guitarist Cody Grant and drummer Sam Whelton. 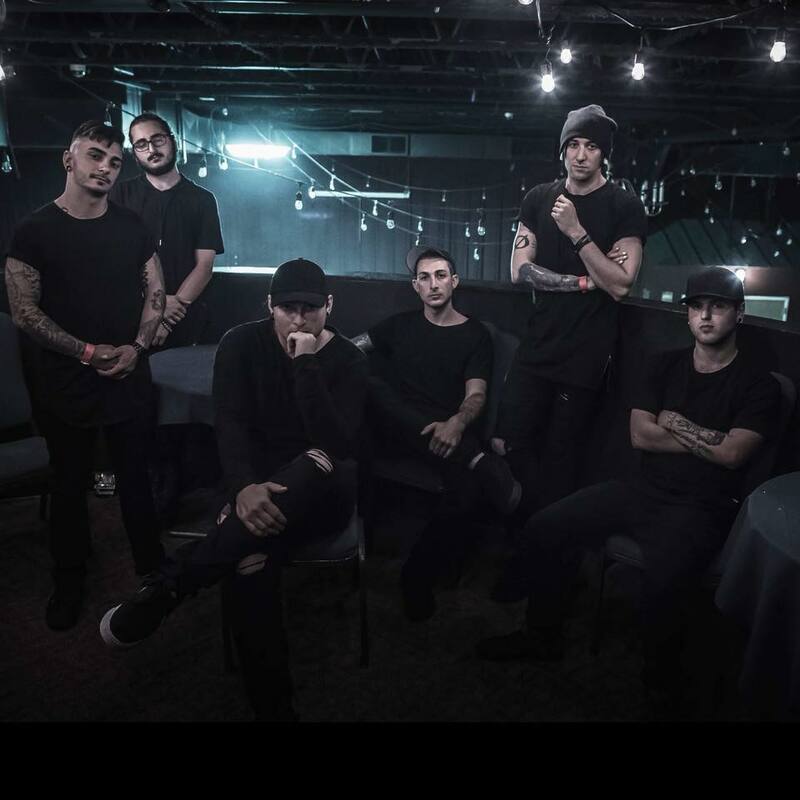 Since their official debut in 2017, Saving Vice has shared the stage with acts such as Fit For A King, Underoath, August Burns Red, Born Of Osiris, Volumes, Secrets, Currents, and The Devil Wears Prada. 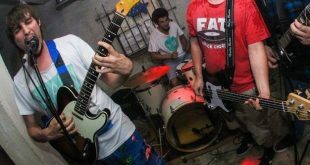 The group’s high energy live performances, catchy choruses, and hard-hitting riffs aided by the chemistry created by the dual vocalists helped them make their mark on the New England music scene. In the fall of 2017, Saving Vice underwent a total rebrand and set for on writing new, fresh material. They released their stand-alone, debut single “Exhale” January 12, 2018. A few months later, the band released “Euthanasia” featuring Rory Rodriguez of Dayseeker, the first single off the “Colder Than Dark EP.” The EP itself was released May 4, 2018, featuring the tracks “Hell Here,” “Run to You,” “Euthanasia,” “Once More,” and “Black Ice.” Since its release, “Colder Than Dark” reached #6 on the iTunes metal charts on its release date, surpassing bands like Asking Alexandria and Metallica. On Tuesday May 15, the EP made #10 on Billboard’s Heatseeker’s Northeast Chart. 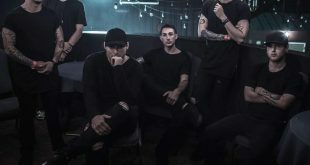 After just three months of its release, “Colder Than Dark” reached more than 100,000 streams between Spotify and Apple Music alone and the band has gone on to play many significant shows including the final Vans Warped Tour (Mansfield, MA) and iMatter Festival with August Burns Red and Underoath August 12, 2018. The sound and energy Saving Vice have brought to the current heavy music scene is both refreshing and nostalgic. Their sound is reminiscent of earlier nostalgic metalcore coupled tastefully with a modern twist. Emotional and melodic, yet unapologetically brutal and dark.